NAV, Sunroof, Heated Seats. Mediterranean Blue Metallic exterior and Canberra Beige SensaTec interior. EPA 34 MPG Hwy/25 MPG City! CLICK NOW! Sunroof, All Wheel Drive, Rear Air, Back-Up Camera, Turbocharged, iPod/MP3 Input, Onboard Communications System, Aluminum Wheels, Dual Zone A/C BMW 330i xDrive with Mediterranean Blue Metallic exterior and Canberra Beige SensaTec interior features a 4 Cylinder Engine with 255 HP at 5000 RPM*. 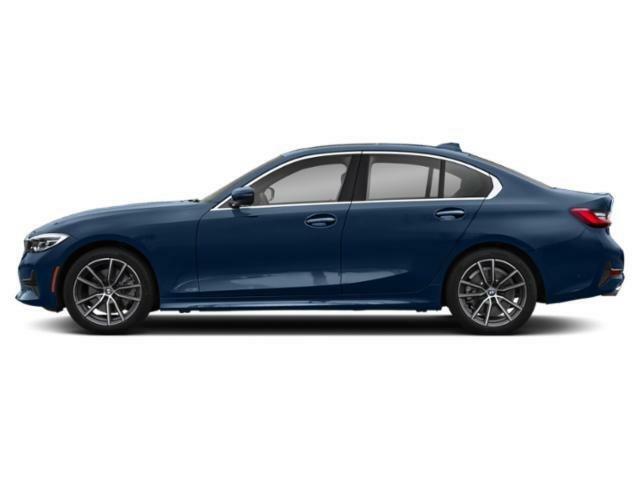 CONVENIENCE PACKAGE Active Driving Assistant, cross-traffic alert rear, For vehicles equipped w/navigation, speed limit info is additionally included, Active Blind Spot Detection, LED Headlights w/Cornering Lights, SiriusXM Satellite Radio, 1 year All Access subscription, Comfort Access Keyless Entry, Lumbar Support, LIVE COCKPIT PRO navi, Apple CarPlay Compatibility, 1 year trial, Connected Package Pro, HEATED FRONT SEATS, PARK DISTANCE CONTROL, HEATED STEERING WHEEL. Child Safety Locks, Steering Wheel Controls, Electronic Stability Control, Heated Mirrors, Bucket Seats. We are proud to be your greater Huntington Station, NY BMW dealer. 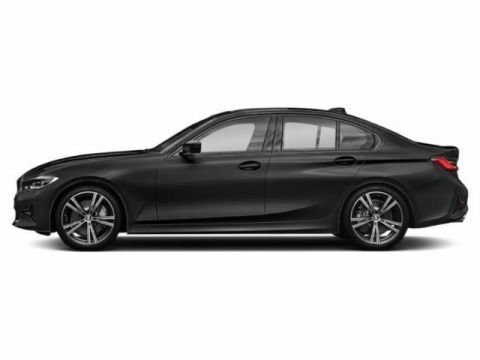 Serving Huntington, Melville, Commack, and Dix Hills on Long Island, we offer a great selection of new BMW vehicles including the 3 Series, X3, X5 and more. If you are searching for a new car, let our amazing new car staff help you decide which model is right for you. 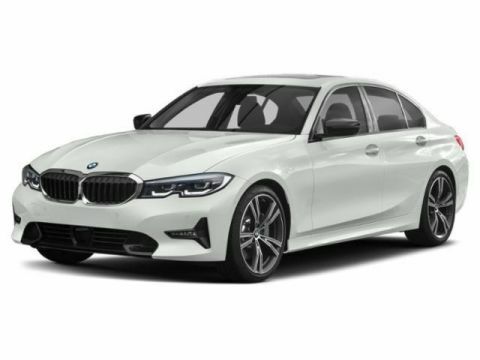 With plenty of models, body styles, trims, and features available, it’s tough to decide which BMW best fits your lifestyle. Let us help you and ensure that you drive home in the perfect BMW today. New vehicle pricing includes all offers and incentives. Tax, Title and Tags not included in vehicle prices shown and must be paid by the purchaser. While great effort is made to ensure the accuracy of the information on this site, errors do occur so please verify information with a customer service rep. This is easily done by calling us at (800) 997-9313 or by visiting us at the dealership.